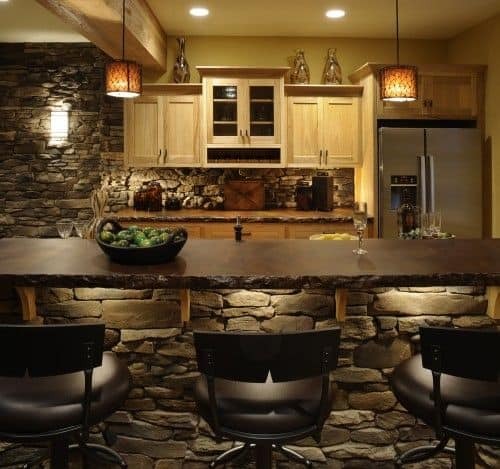 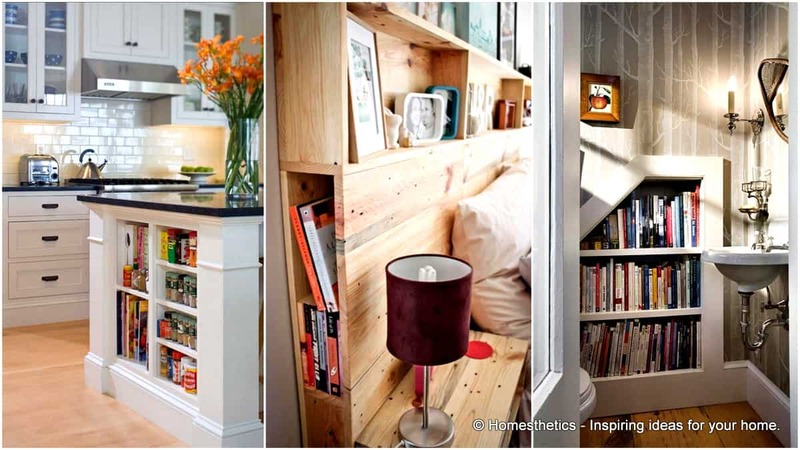 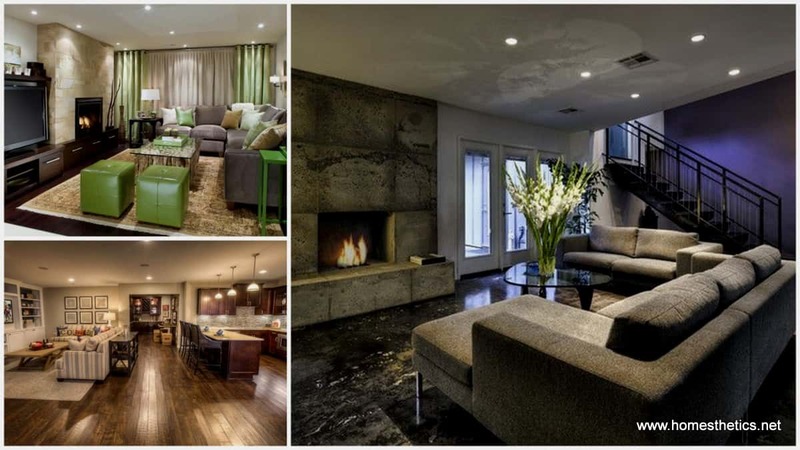 As many people know, the problem with redecorating a basement is escaping from the dark, dreary atmosphere that normally surrounds the room and creates a depressing state of mind. 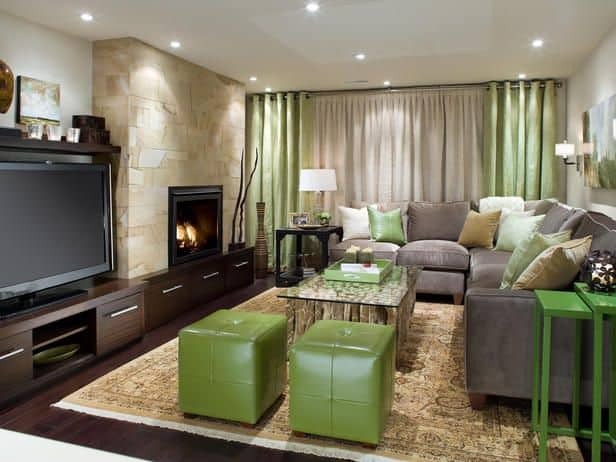 This problem can be easily solved by painting the area in bright and sunny colors like yellow, white, orange, blue and green. 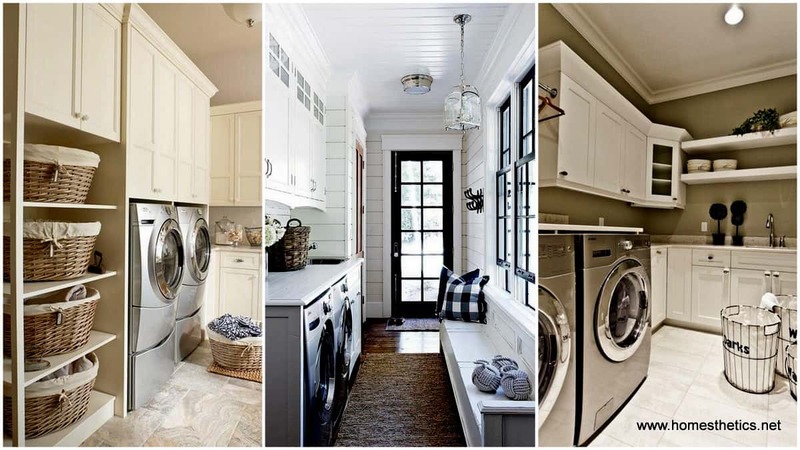 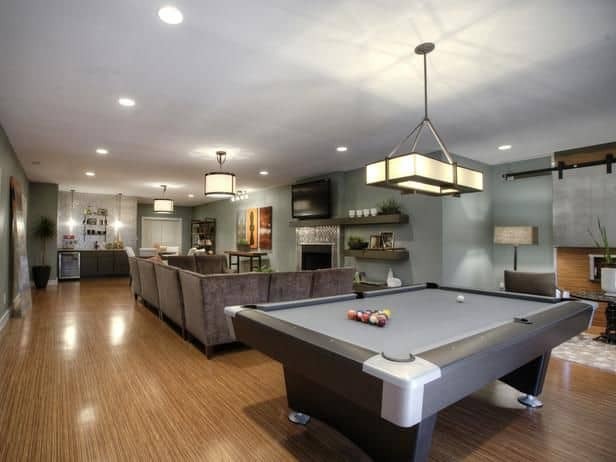 A basement, as you will notice from the gallery below, can be remodeled into more than just a sitting or laundry room which is what they are popular for. 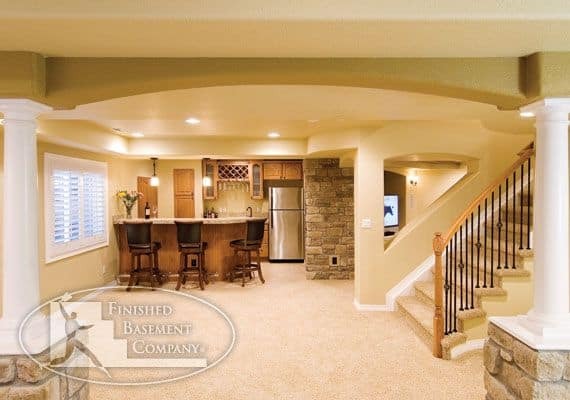 The ceiling area can simply be painted to hide any unsightly defects or a gypsum ceiling can be installed with white or yellow lighting fixtures which undoubtedly will greatly enhance and illuminate the entire decor of your basement. 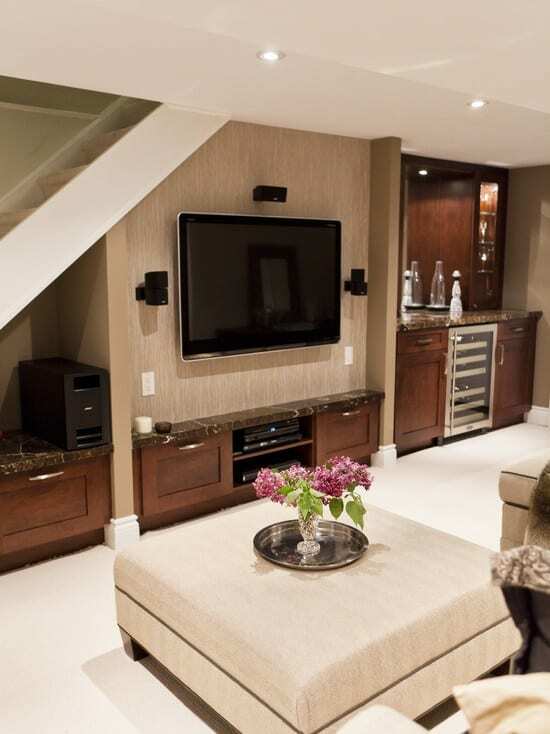 When renovating a basement it would be prudent to hide any electrical wires in the ceiling or wall and use building materials that are both heat and moisture resistant. 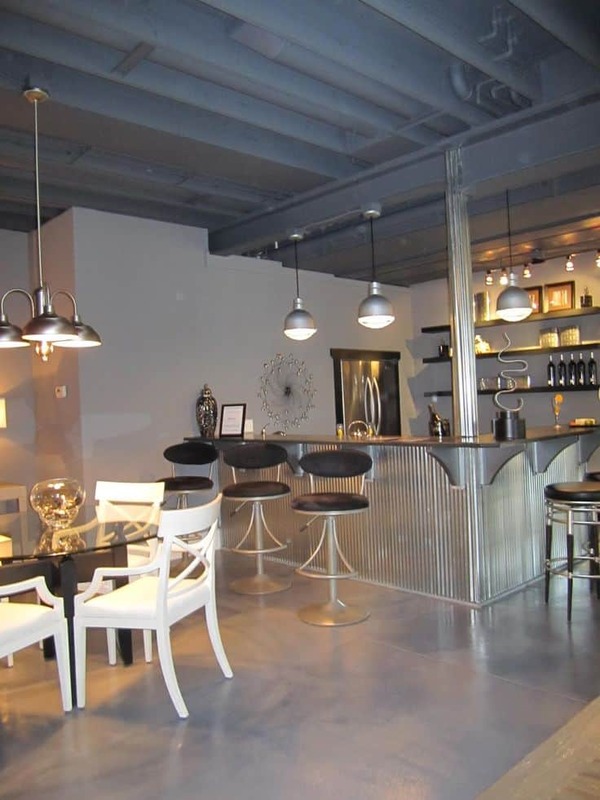 Before revamping understand that depending on the dilapidated state of the space, chances are it may need to be assessed by a professional for mold and probably unwanted critters just to ensure it does not become a health hazard later on. 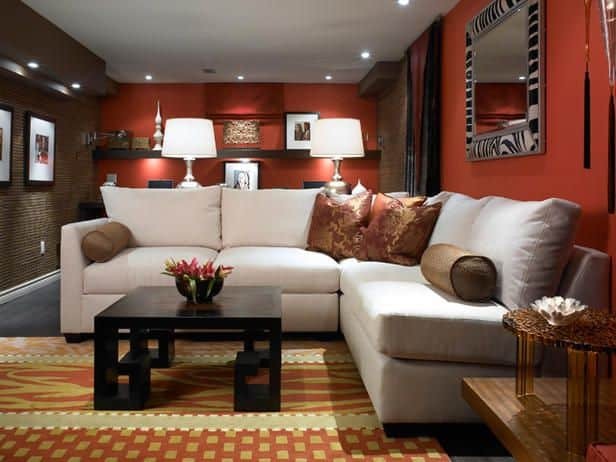 After giving the basement a thorough cleaning resist the urge to settle for baking soda as a deodorizer and invest in a good air purifier and dehumidifier. 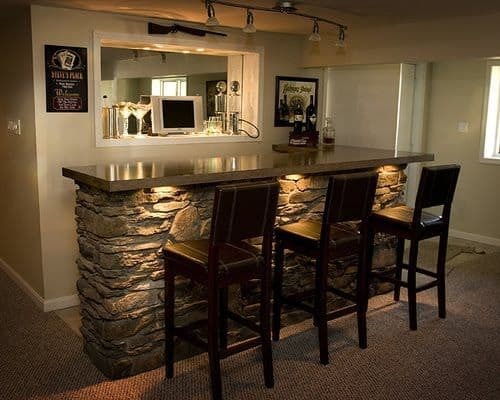 Rarely would this be practical but if possible, re-do the basement with an area or two for ventilation to allow fresh air and sunlight in as an added option to the continue use of the air purifier. 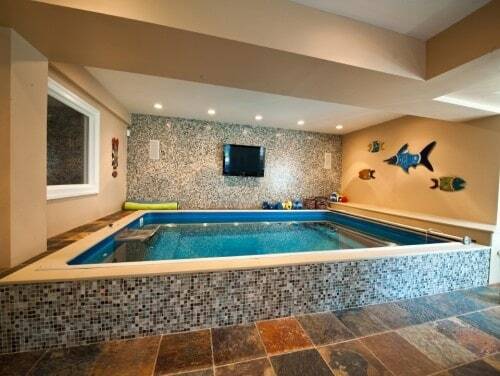 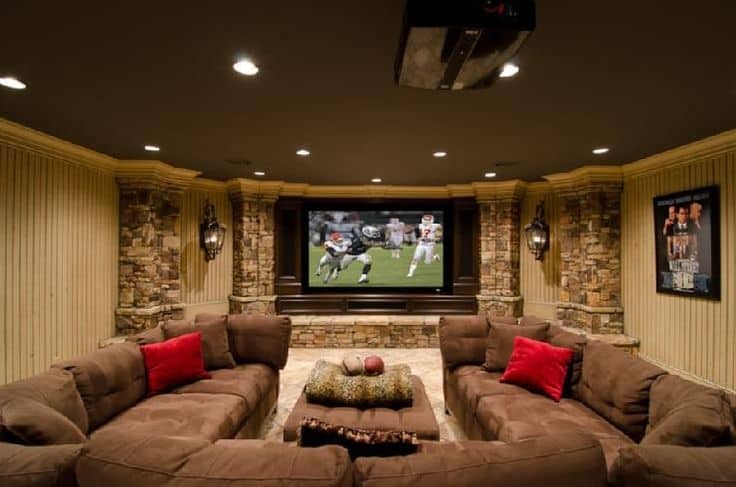 A basement can be incorporated into the reconstruction and furnishing of the entire house and can serve any purpose that the owner intends it to, even be transformed into a swimming pool area. 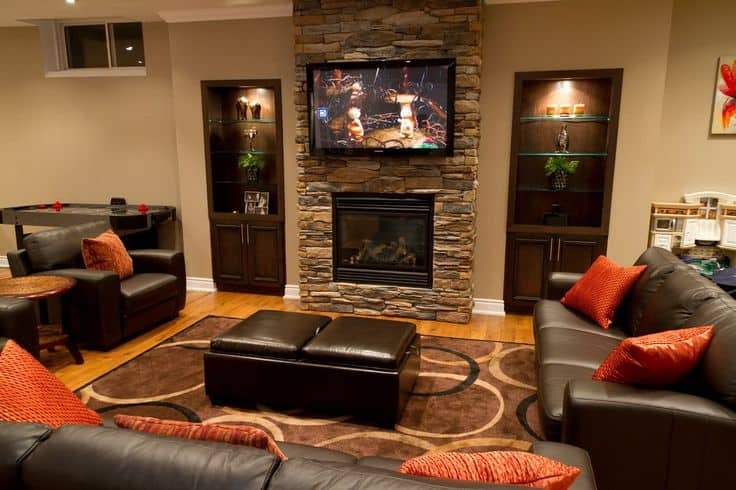 We invite you to cast a glance at the gallery showcased below and to choose your future versatile method of transforming your basement. 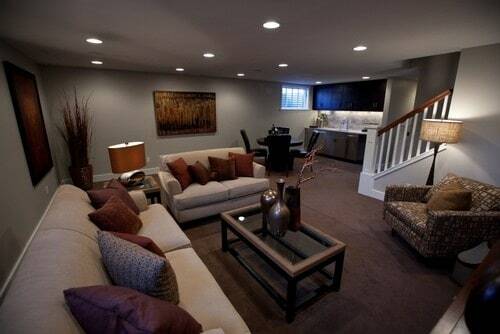 How would you choose to redo your basement area? 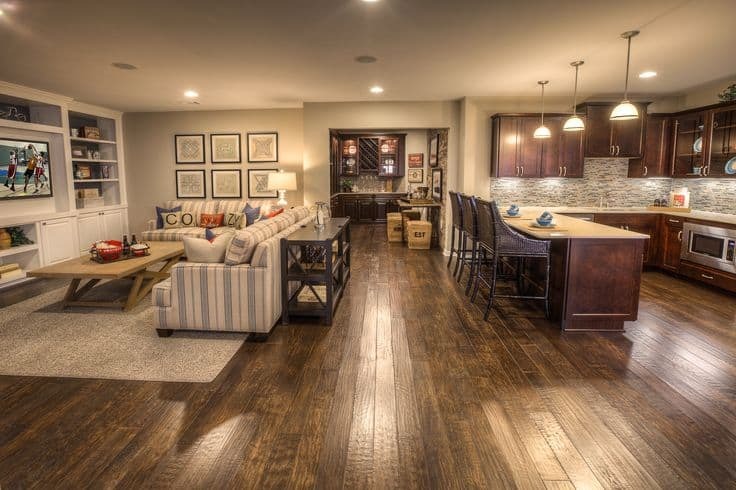 We would love to hear your input in the comment section below.